Stop the car! And when you do, thereÃƒÂ¢Ã¢â€šÂ¬Ã¢â€žÂ¢s plenty of parking! This beautiful condominium, is multi-level, 4 different levels. Two Master Bedrooms with Master Bathroom Suites. EVERYTHING has been upgraded! There isnÃƒÂ¢Ã¢â€šÂ¬Ã¢â€žÂ¢t a more upgraded home in this community! This home has plenty of room. Great for a family or college students. 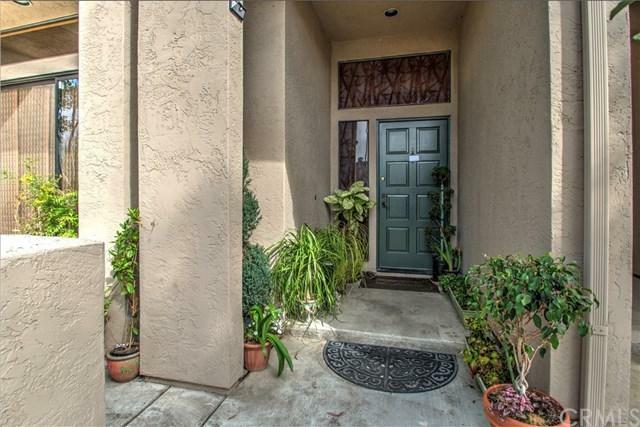 Beautiful layout, with outdoor patio area in front and enclosed patio with office, upstairs. Gorgeous, upgraded kitchen, with self-closing drawers and cabinets. Dining Room that overl Stop the car! And when you do, thereÃƒÂ¢Ã¢â€šÂ¬Ã¢â€žÂ¢s plenty of parking! This beautiful condominium, is multi-level, 4 different levels. Two Master Bedrooms with Master Bathroom Suites. EVERYTHING has been upgraded! There isnÃƒÂ¢Ã¢â€šÂ¬Ã¢â€žÂ¢t a more upgraded home in this community! This home has plenty of room. Great for a family or college students. 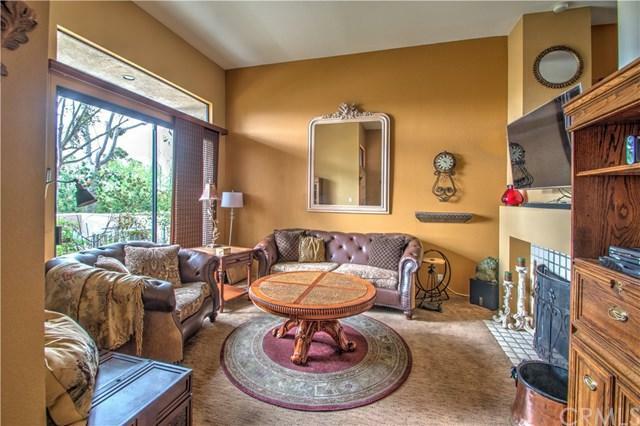 Beautiful layout, with outdoor patio area in front and enclosed patio with office, upstairs. Gorgeous, upgraded kitchen, with self-closing drawers and cabinets. Dining Room that overlooks the Living Room. Living Room has a cozy fireplace. Master Bathroom has been upgraded and is absolutely stunning! 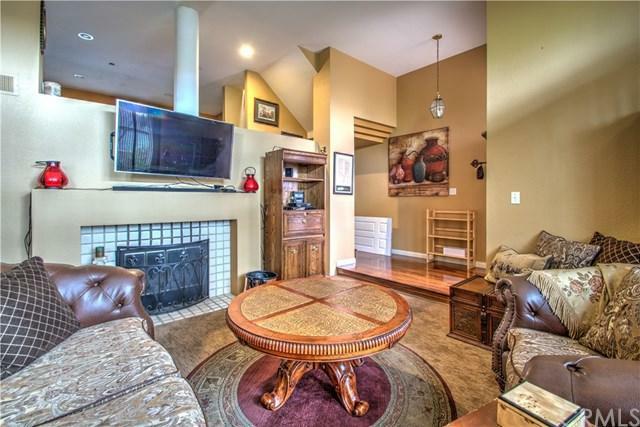 This home has hard wood and upgraded carpeting throughout. Laundry with lots of storage, and a 2 car garage. The community has a ton of guest parking, and also available storage. Association pool and spa. 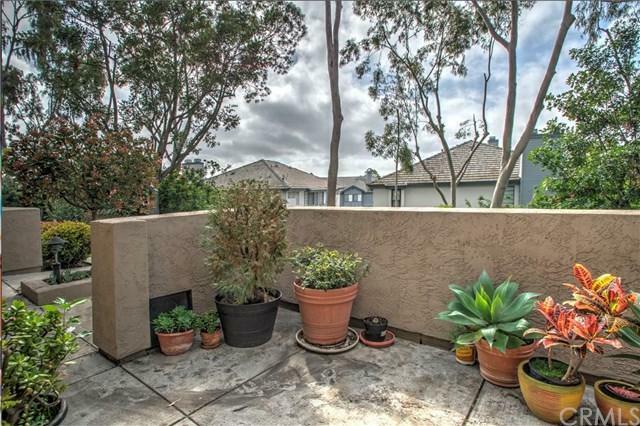 Close to the famous La Jolla Beaches, freeways and shopping. Did I mention shopping? University Town Center mall, is right around the corner. Great restaurants nearby. This home will NOT last, better come quick! Listing provided courtesy of Exit Alliance Realty. Listing information © 2019 San Diego MLS, Inc.